1:43 ZIL 118 Junost Metall model with plastic parts in scale 1:43 with magazine #20 DeAgostini. 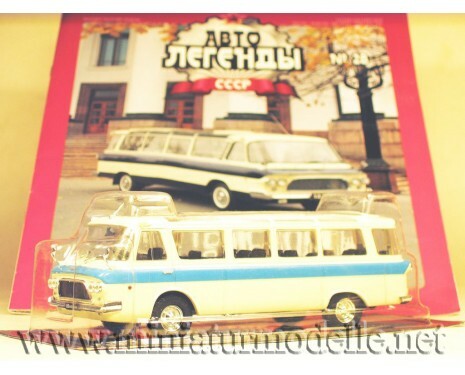 ..
1:24 RAF 22038 Latvia microbus Metall model with plastic parts in scale 1:24 with magazine #24 ..
1:43 GAZ 66 shift bus NZAS-3964 "Vahta"
1:43 GAZ 66 shift bus NZAS-3964 "Vahta"Tilting cab.Scale:1:43Manufacturer:Aist-MItem #:100848Brand:G..
1:43 GAZ SEMAR 3234 microbus TaxiMetall model with plastic parts in scale 1:43 with magazine #246 De..
1:43 LK 2 Trolleybus Scale: 1:43 Manufacturer: Soviet B..
1:43 START bus Metall model in scale 1:43 ..
1:43 Uralets 66 B Bus, small batches kit..
1:43 YaTB 1 Trolleybus Scale: 1:43 Manufacturer: Sovi..
1:43 ZIU 10 Trolleybus (ZIU-683) Model with photo-etched parts. 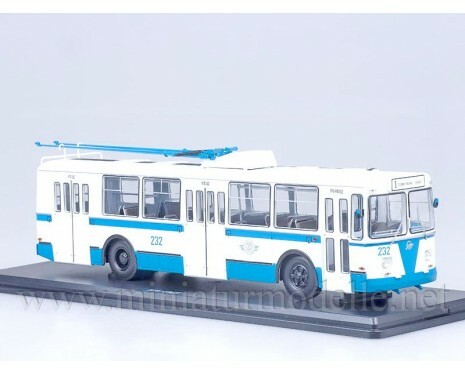 Scale: 1:43 ..
1:43 ZIU 682 B Trolleybus Model with photo-etched parts. 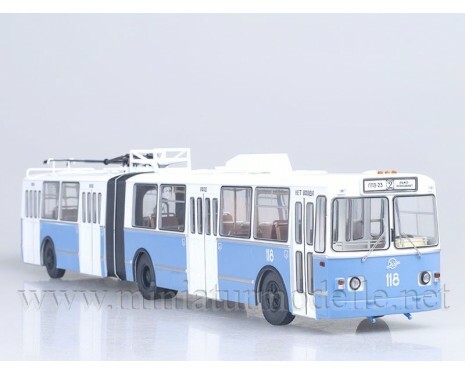 Scale: 1:43 Ma..
H0 1:87 Ikarus 55 green / white ..
H0 1:87 Ikarus 55 with panorama roof and rail blue / white ..
H0 1:87 ZIS 8 bus This model include separate parts for applying. 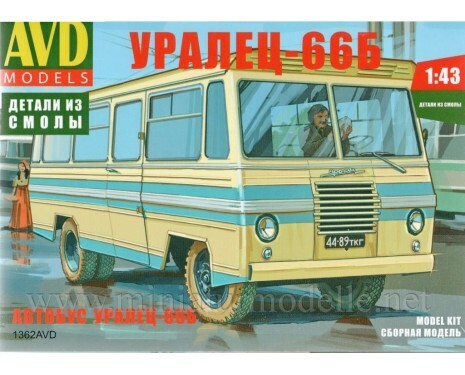 ..
H0 1:87 ZIS 8 Field-hospital bus This model include separate parts for applying. ..